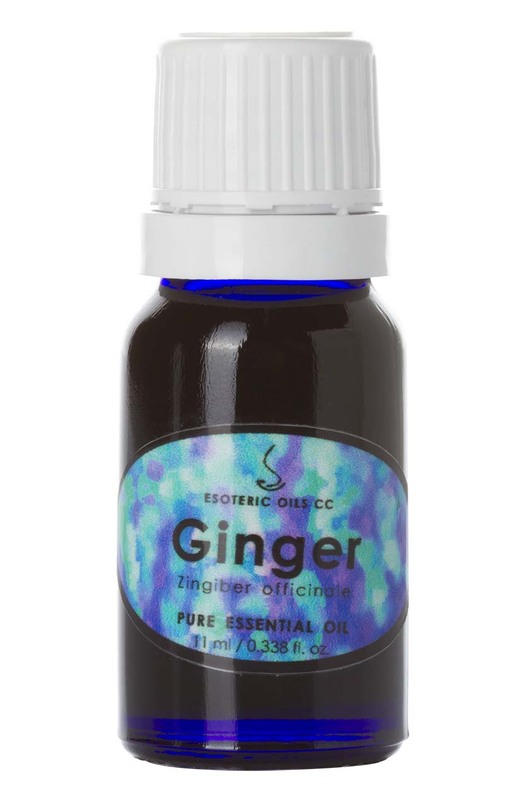 Ginger oil is extracted from the plant Zingiberaceae officinale and is also known as Common or Jamaica Ginger. It is a warming essential oil and is often used for digestive problems as well as nausea - be that morning sickness or travel upset but is also of value when treating colds and flu and especially for catarrhal lung conditions and rheumatic pain and can also be used on the skin to help clear bruises. For full information on Ginger please click here. This page also gives you access to our secure on-line shopping cart.